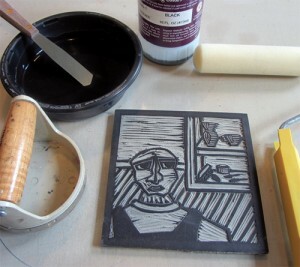 Description For many years, ceramic artists have used printmaking, drawing and photography to enhance the surfaces of their work. 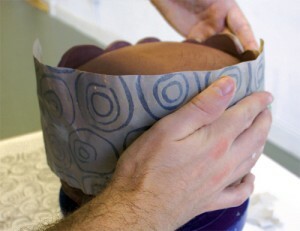 Using underglazes, slips, and glazes it’s entirely possible to take advantage many 2-D mediums to decorate both functional and sculptural work. 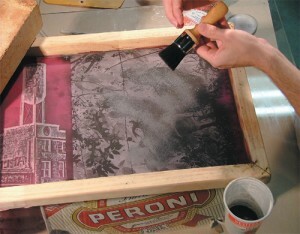 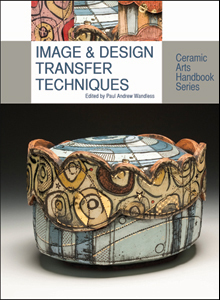 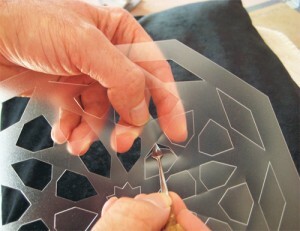 Image & Design Transfer Techniques covers more than thirty techniques that can be used on greenware, bisqueware, and glazeware. 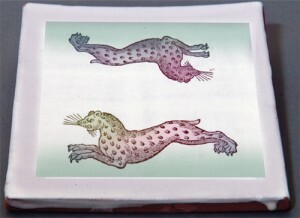 You’ll discover ways to create and transfer images and designs using appliqué and paper transfers, decals, stencils, silkscreening, etching, stamping, embossing, and more.